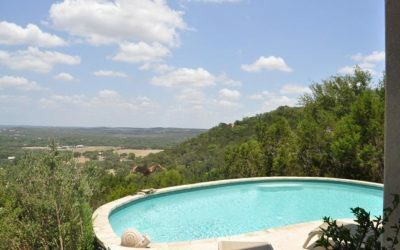 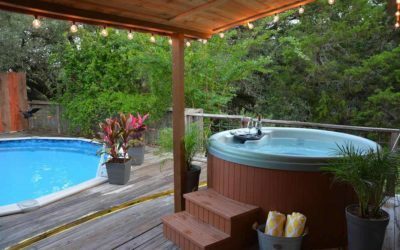 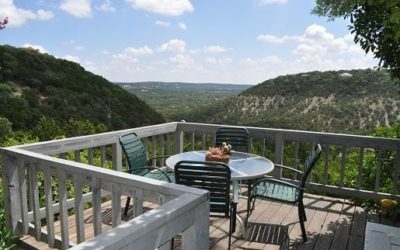 From intimate and cozy inns to breathtaking hilltop villas with expansive views, Texas Hill Country Reservations offers the perfect bed and breakfast for your getaway. 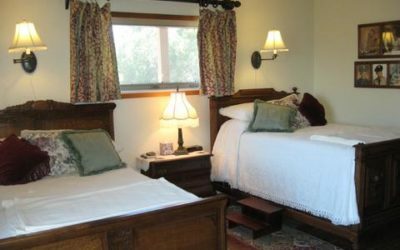 Book a room with two beds for a getaway with your best friend, or try one of our romantic rooms with a king bed and private hot tub to celebrate your anniversary or that special birthday. 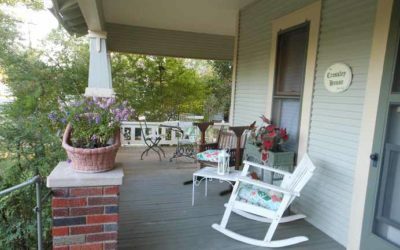 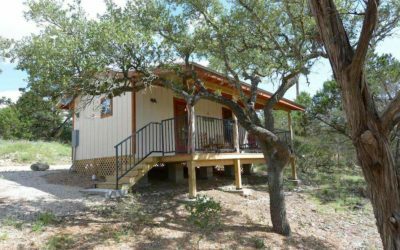 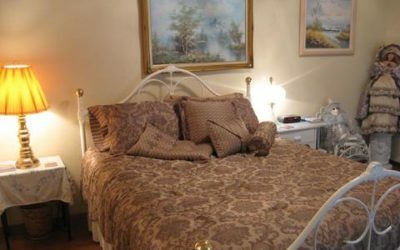 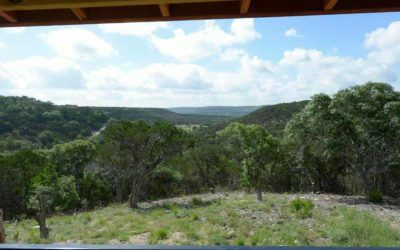 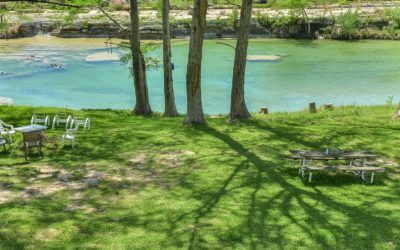 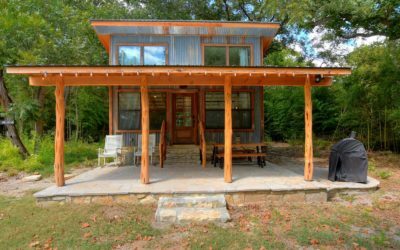 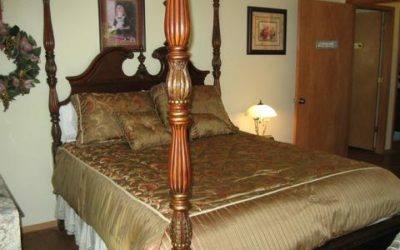 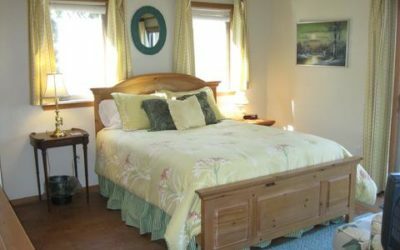 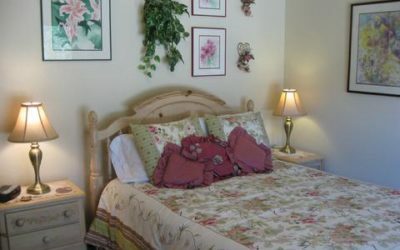 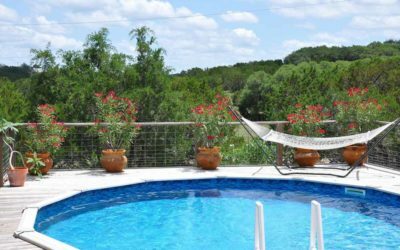 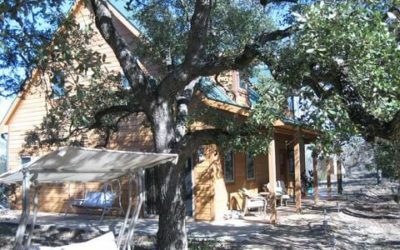 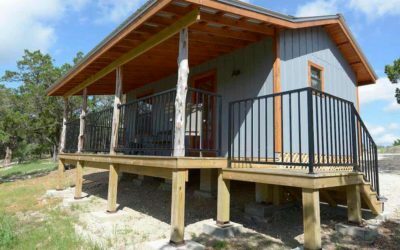 No matter what you’re planning for your bed and breakfast stay, Texas Hill Country Reservations has exactly what you’re looking for in bed and breakfast lodging.